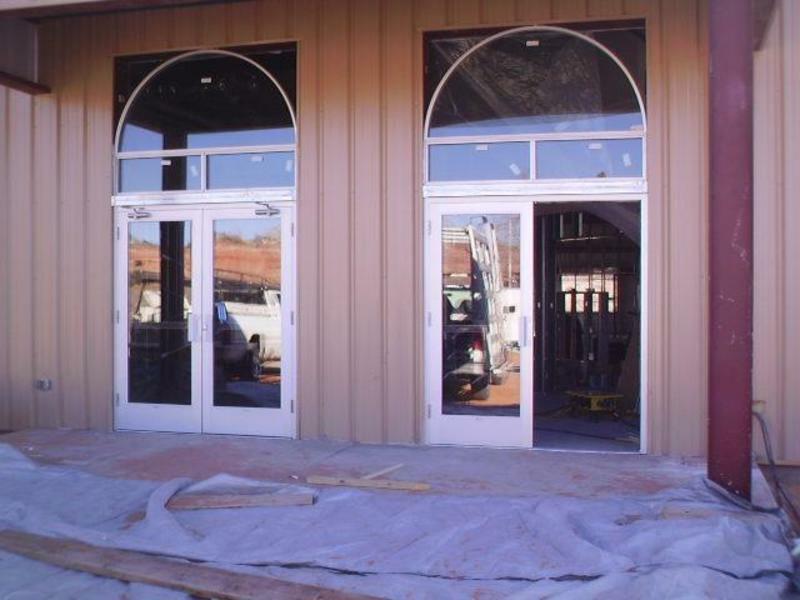 We now have windows and doors. This is great because this has been an abnormally cold winter. We have been putting in electrical work in temps in the low teens. The building can now hold a little heat.